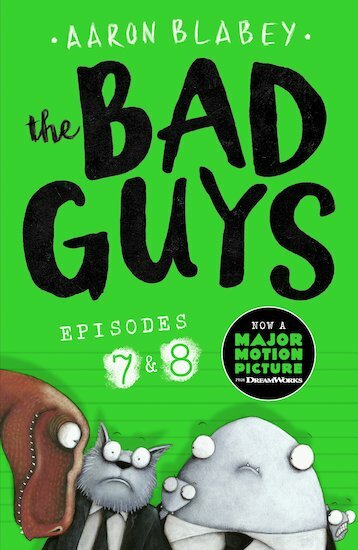 They sound like the Bad Guys, they look like the Bad Guys… and they even smell like the Bad Guys in this fully illustrated, laugh-out-loud adventure. Mr Wolf and his bad, bad buddies are getting ready for an out of this world adventure. Will they come back down to earth? And, if they do, will they survive what’s waiting for them? Should you panic? Should you cry? NO! Just sit back and watch the fur fly as the world’s baddest good guys take on two new adventures.